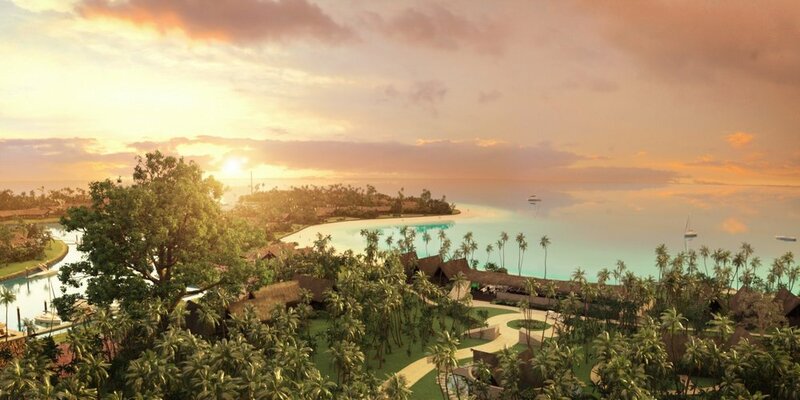 Six Senses Fiji is delighted to announce their official opening date, 14th April 2018. We have an exclusive Opening Offer available to our clients, as part of our Magellan network. Get in touch with one of our staff for exact rates. by a spectacular white sandy beach for guests. Six Senses Fiji is anchored with two marinas. The resort and residences are ideal for ocean enthusiasts looking for their own tropical paradise but with all the comforts and amenities of home. The entire development is framed by massive prehistoric Baka trees and the dramatic Malolo Hill in the middle of the island. 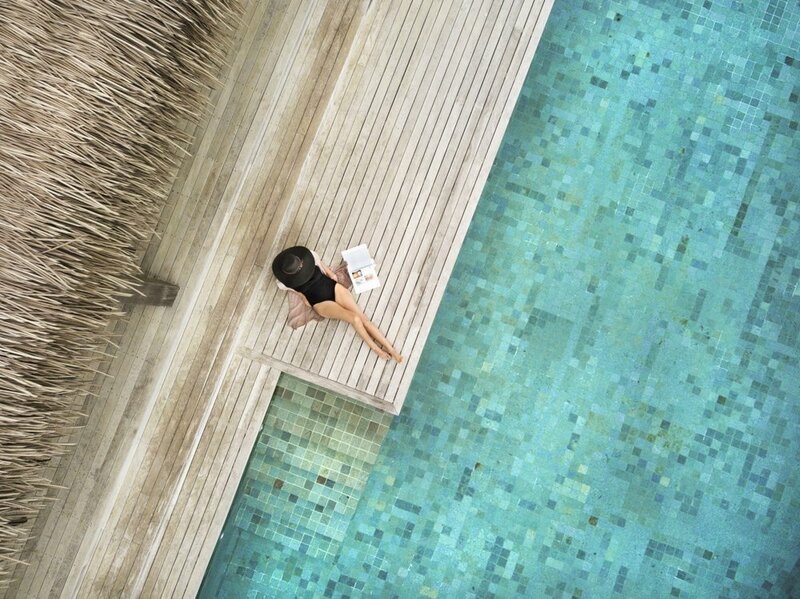 Six Senses Fiji offers 24 spacious villas all with private pools. Resort Villas range in size from 110 to 150 square meters, including interior and exterior space. There are also 60 luxury residences (three-, four- and five- bedroom configurations), which will be developed in stages over the coming years. 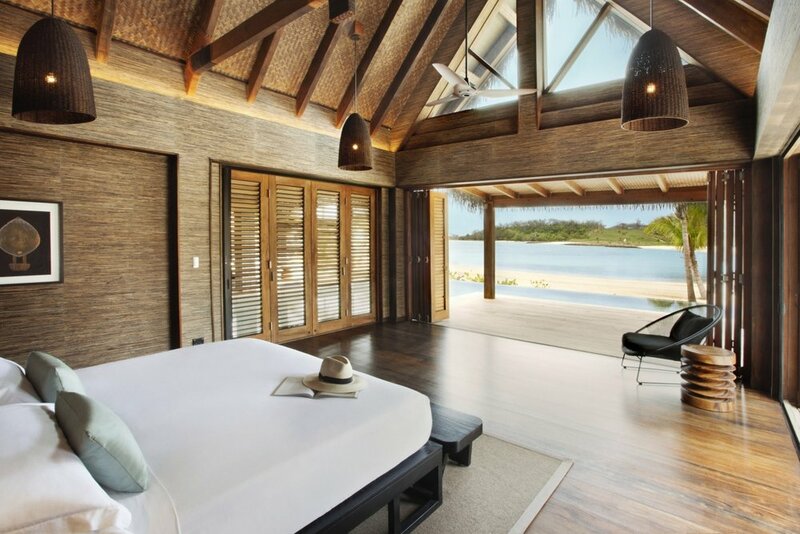 These luxury residences are also part of Six Senses Fiji’s extraordinary accommodation offering. The 60 residences vary in size, averaging from approximately 600 to 1,000 square meters of interior and exterior space, all with private pools, fully equipped kitchens and sun decks, situated on the west side of the island overlooking Vunabaka Bay. The 60 residences and all facilities will be 100 percent solar powered by the first microgrid in Fiji to use Tesla batteries. Select from ve food and beverage dining venues. the restaurant’s breakfast menu offers a generous continental display featuring organic ingredients and seasonal fruit and vegetables grown in the resort’s gardens or sourced from local farmers. A premium a la carte menu is also available featuring gourmet hot dishes to accompany the continental options. The lunch offering is a range of tapas, raw and healthy dishes. 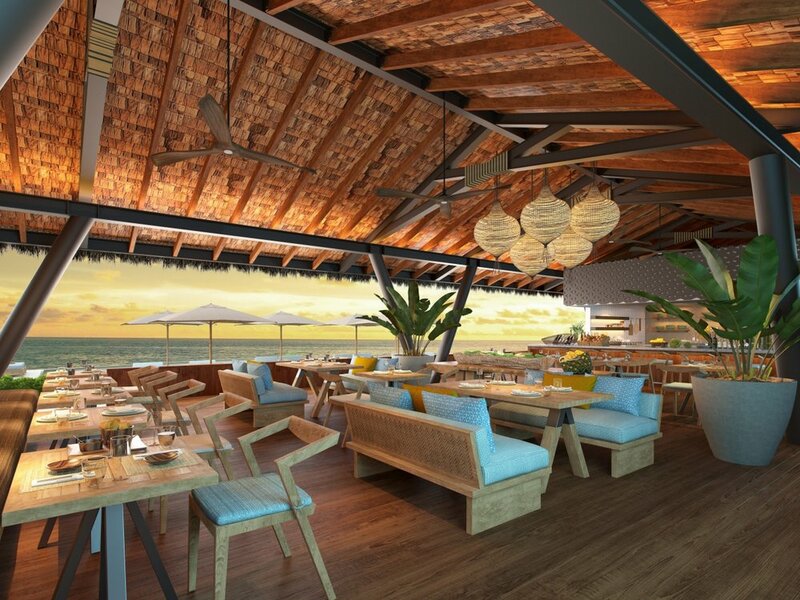 Dinner features a daily changing menu of grilled items, fresh local seafood and Fijian inspired cuisine. Offering marina views, menus include an array of classic cafe dishes and ASEAN specialties. Locally inspired and sustainably sourced, the cuisine features ingredients grown onsite in the organic market gardens and sourced from local farmers, markets and shermen. Kick back with a tasty dish and signature cocktail or a homemade ginger beer while watching the world go by – Fiji style. Learn the art of preparing dishes with the freshest local ingredients including sh, exotic fruits and vegetables as guided by our talented chefs. Six Senses presents lm favorites on the big screen beneath the stars. A host of options including sailing, jet-ski safaris, scuba diving, snorkeling, kayaking, stand up paddle boarding (SUP), water skiing, island-hopping, sunset cruises, local village tours and a Nadi daytrip. Discover the joy of sur ng or take a class to enhance your sur ng technique on some of the world’s best waves. the resort and accessible from the beach is a vibrant house- reef teaming with marine life where a whole new marine fantasy will be discovered. 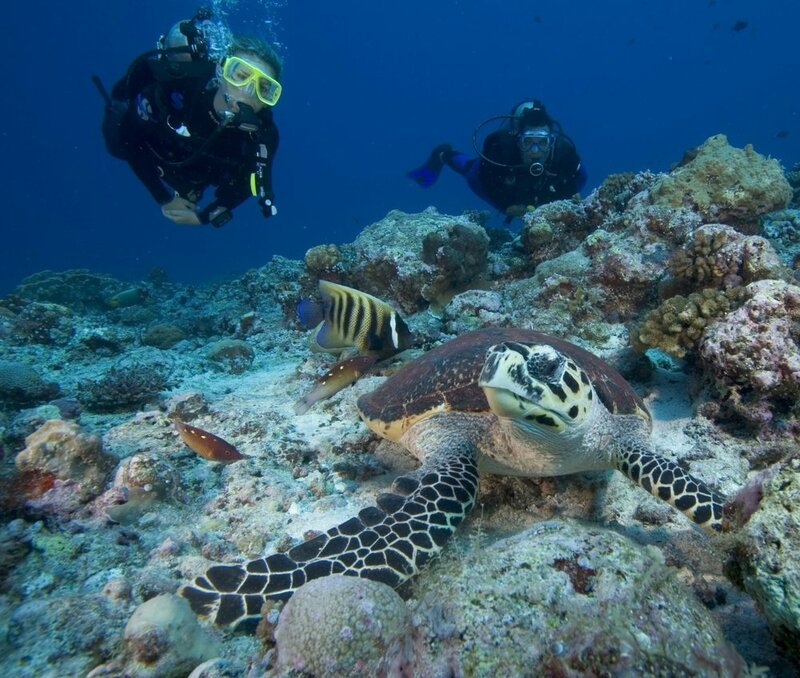 Scuba diving is also available and provided by Subsurface Scuba Divers. Enjoy a morning sail to a deserted island for a picnic and snorkel or watch a beautiful Paci c sunset on an afternoon excursion aboard our 28-foot (8.5-meter) high-performance catamaran. Available for private charters and excursions. Discover the island’s scenic and inspirational walking tracks including the option to scale the highest peak of the island. 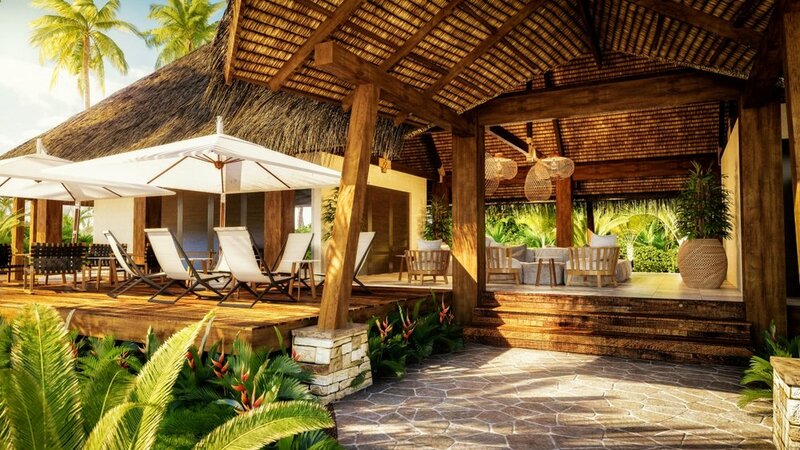 Six Senses Spa Fiji is featured within the resort’s Wellness Village, where guests enjoy a layered approach to wellness. Treatments go beyond the ordinary, combining an intuitive mix of science and human awareness. The spa, which covers an area of 35,660 square feet (3,313 square meters), offers a high-tech and high-touch approach de ning a service that is crafted around the individual. In addition to the treatment rooms it includes an innovative Alchemy Bar and a relaxation lounge with sauna, steam, cold plunge and hot plunge pool. Complimentary activities are offered seven days per week. 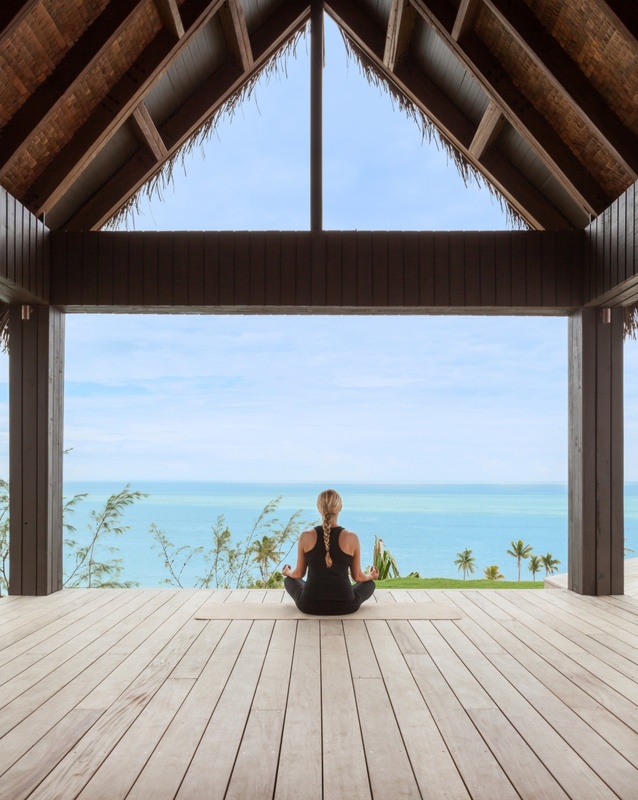 for nutrition and Dr. Mehmet Oz for overall health; each guest’s personalized program may include spa treatments, exercise, yoga, meditation, Eat With Six Senses, sleep tips and guidance.